I think the Combination Padlock would get a lot of uses for my family. I personally would use the combination padlock more. My son had his bike stolen and never got it back. My daughter could use the combination padlock at school on her locker. I would use the backpack lock more, thanks! I'd use the Combination Padlock more. I'd use the combination lock the most at the gym. Thanks for the chance to win! I love the backpack lock. My daughter will be sharing a locker this year and they have to keep their backpacks in them. The can take their phones to school but they must be kept in the lockers. I love that this would help keep her stuff from "going missing" in the backpack in the locker. I think I would use the combination lock the most. I think the Combination Padlock will be one we will use the most. I would use the combination padlock most. Thanks. I would use the combination padlock more. I really want the Backpack Lock! I would use it a LOT! 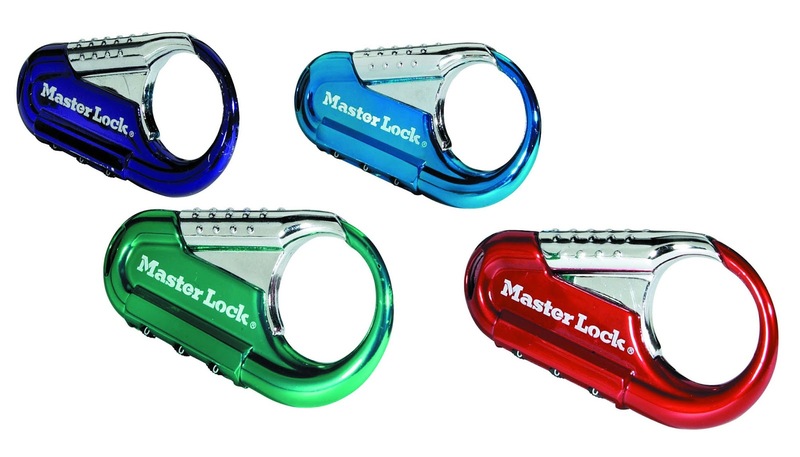 I would use the Combination Padlock the most. I will probably use the Combination Padlock the most. 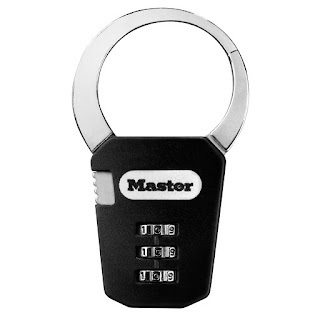 The combination pad lock. I would use this on our feed shed. I would get the most use out of the combination lock. I would use the combination padlock more, but can definitely both regularly! I would probably use the backpack lock the most. I'd use the backpack lock the most! 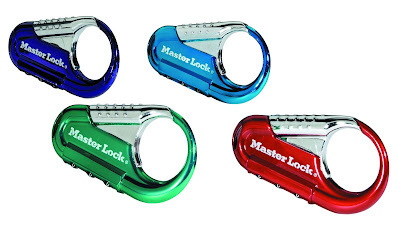 I would use to combination padlock the most. I would use the combination lock the most since i am used to that style. Last year my girl complained that a classmate would get into her pack to try to steal candy and stuff. I think she could use the backpack lock. I would most use the backpack lock. I would use it when I travel. The Combination Padlock would probably get more use honestly. i would like the backpack lock! it would be very useful to keep my work laptop secure. thanks! I would use the Combination Padlock most. I would use the backpack lock most often for my gym bag. i would use the combination lock more. it will really come in handy. Backpack for when I fly! I would get a lot of use out of the combination padlock. The combination lock would be awesome! I think the Combination Padlock would be great! I think the back pack lock would get more use I think it is a great thing to have. i would use the the Combination Padlock alot. I think I'll use the Combination Padlock the most.